Hi friends! I’m sorry about the lack of posts lately. I traveled home to celebrate the life of my grandfather, who passed away last month, and I wanted to spend as much time as possible with my family. However, I’m back now, and I wanted to share with you all about my class’s trip to the Danish War Museum today. The class is on Danish Politics and Society and we are currently studying Danish foreign policy in Afghanistan and the Artic. The current exhibit on display in the War Museum is a Danish war camp that has been transplanted back to Copenhagen. The exhibit took us through the life of a Danish soldier, from their room at home to Afghanistan and back. It was fascinating, especially because the size of the Danish military is so small compared to the United States, but there were many things that are similar. Here are a lot of photos and hopefully you can get a glimpse of what it was life! 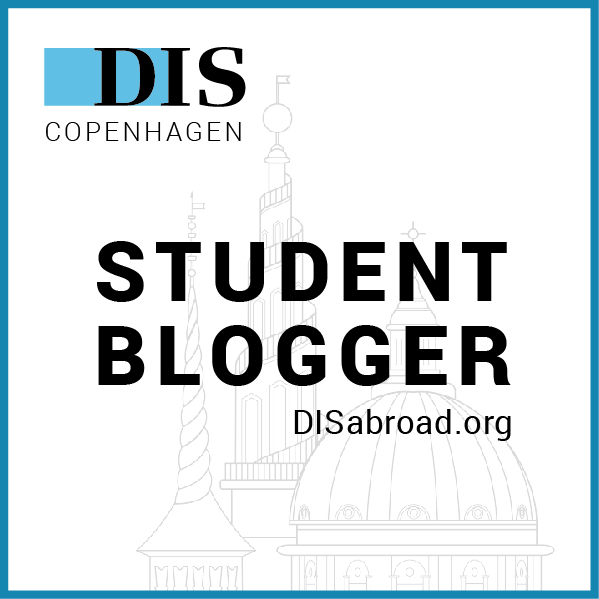 Stay tuned for a post later this week, as my Danish Language and Culture class is headed to the Carlsberg Brewery on Friday.